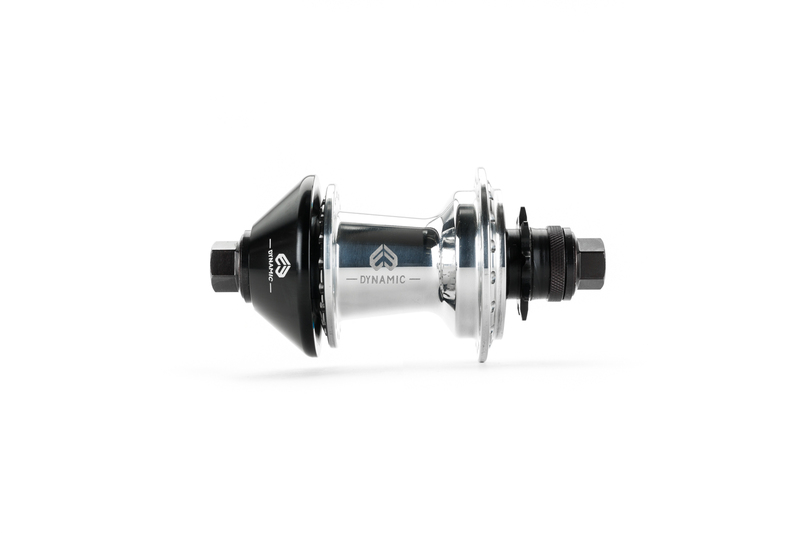 This hubguard will save your hub from any grind issues and secure a long and loving relationship with your Pulse or Dynamic hubs. 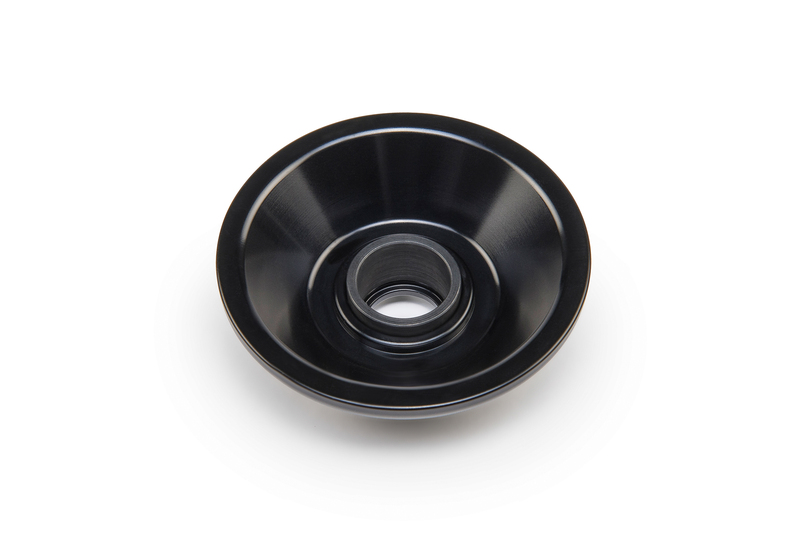 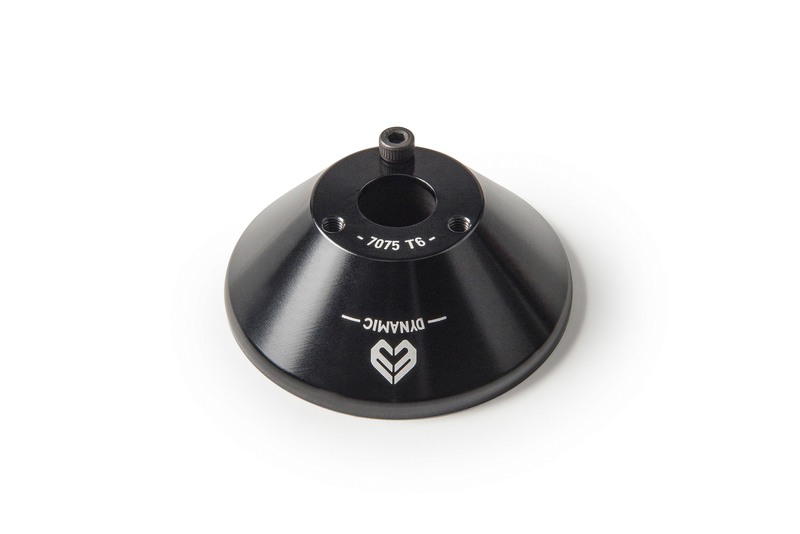 This hub guard fits the Pulse cassette hub (14mm male or female), as well as the Dynamic cassette hub. 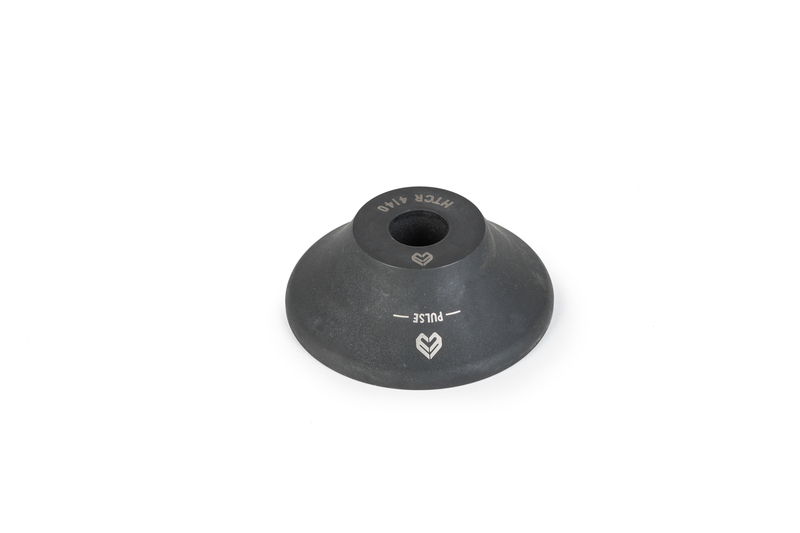 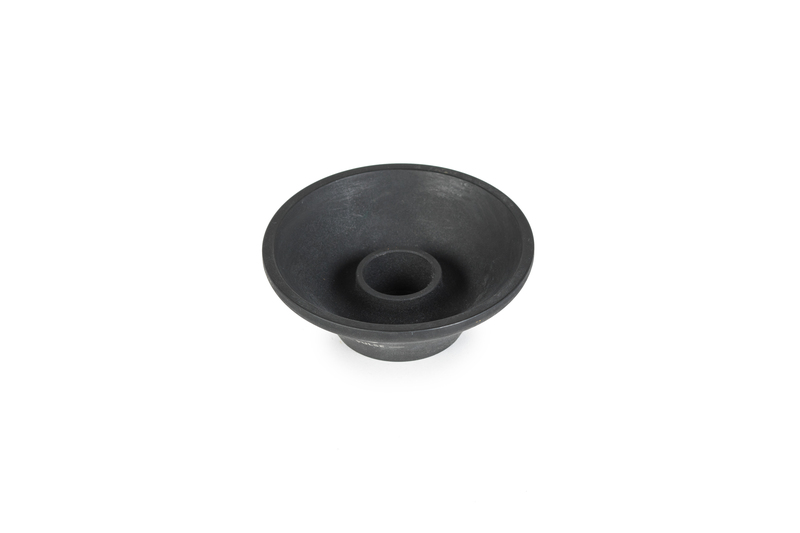 Made out of 7075-T6 alloy or heat-treated chromoly, it slides smoothly onto your axle by replacing your cone nut.